What a fantastic year 2018 has been! We have had a truly amazing year and met some great people and businesses along the way. On the infographic below we have recapped some of the great achievements and unforgettable experiences we have had over this past year, all together, making 2018 so amazing for us. We would like to thank all our clients for the work they have given us over 2018 and we can’t wait to continue working with you in 2019! 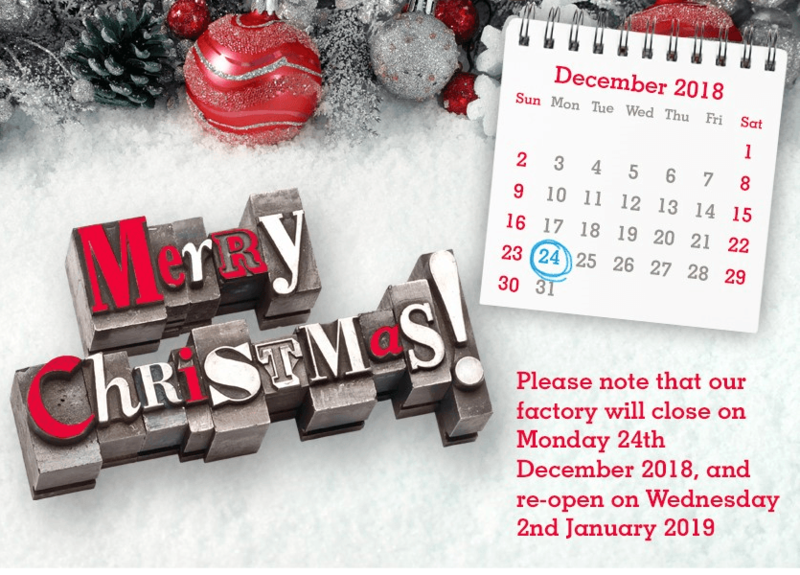 Everyone at Mercia Image Print hopes you have a Merry Christmas and a Happy New Year!